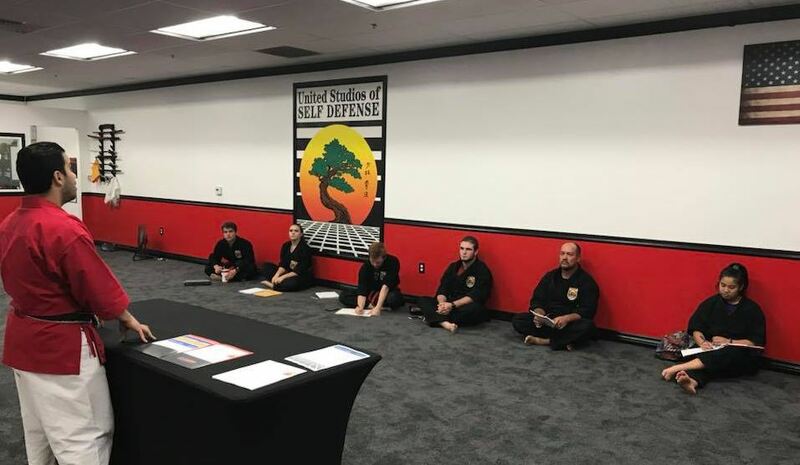 Are you ready to train for an exciting career with the largest Martial Arts Corporation in America to become a Lead Instructor and be placed in a PAID POSITION upon graduation? 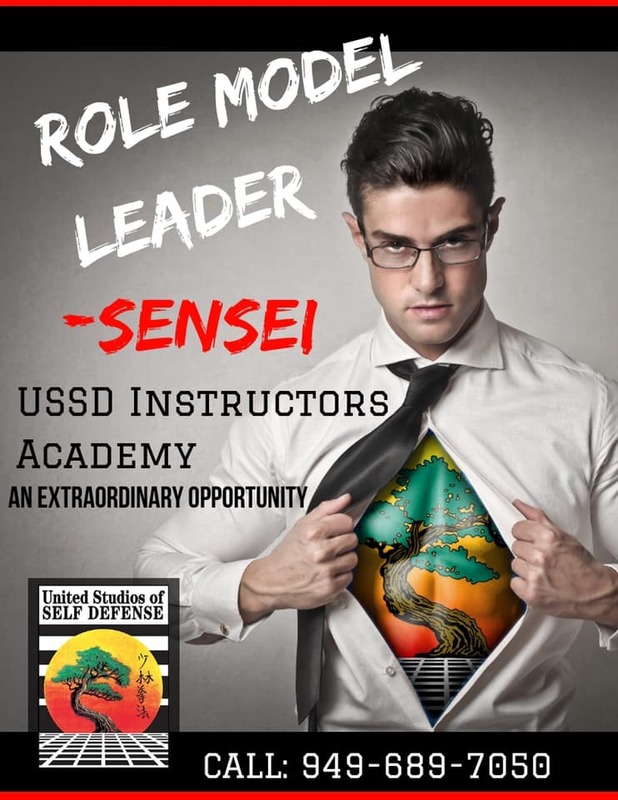 Military, active or veterans - As supporters of the military, USSD has sponsorship programs available for transitioning veterans. Please call Stefanie at (760) 484-1435 to see how to qualify. 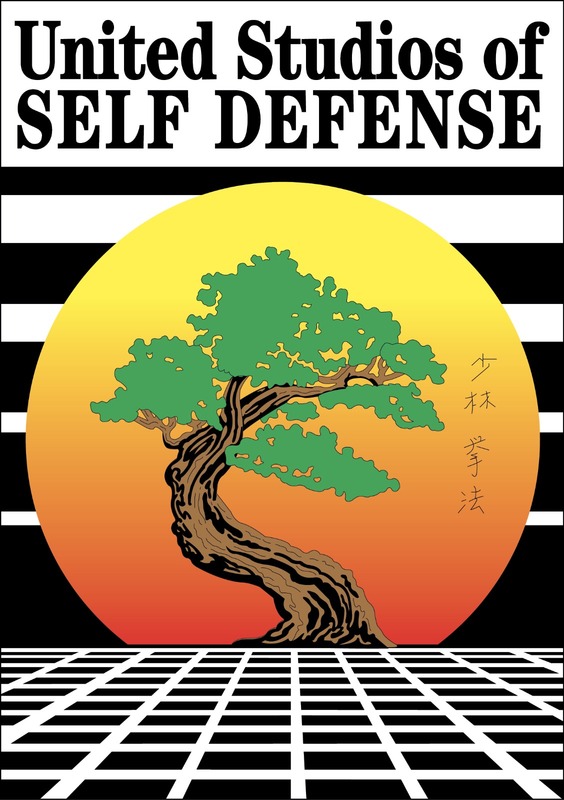 Please fill out the information below and we will be contacting you to set an appointment with a Career Counselor to see if United Studios of Self Defense is the right fit for you! No experience necessary. Interviews have started. Sign up now.